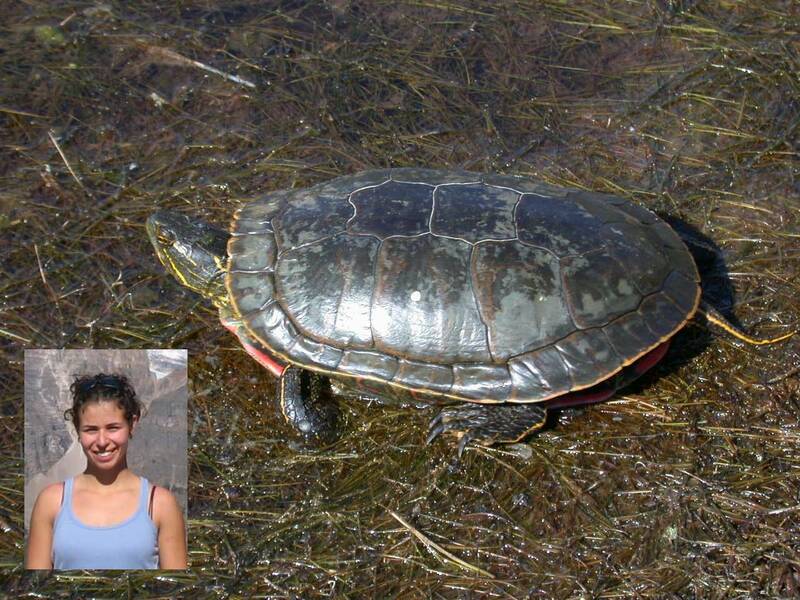 Nicole worked on the ecology of painted turtles in a very interesting location, namely within a hydroelectric reservoir situated near the northern limit of the species. She conducted work on the basic demography of the species, including habitat use in different patches within the water body. Part of her thesis work involved looking for nesting sites via telemetry, and attempting to model the detectability of the animals as a means to improve future monitoring of the animals. Our partner on this project was BC Hydro.